The Mirror Cube is a low coffee table completely covered in mirrors. We also carry other mirrored items such as the High Mirror Coffee Table and Mirror End Table. 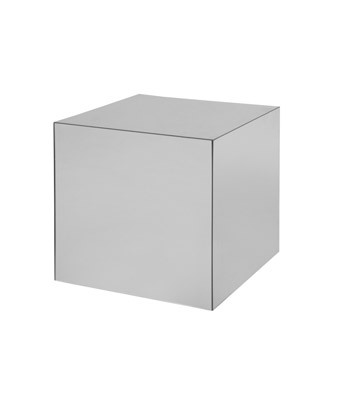 The Mirror Cube is one of the components of our the Mirrored Lounge Grouping.